As part of our Kitten collection, we have some great summer items of jewellery! 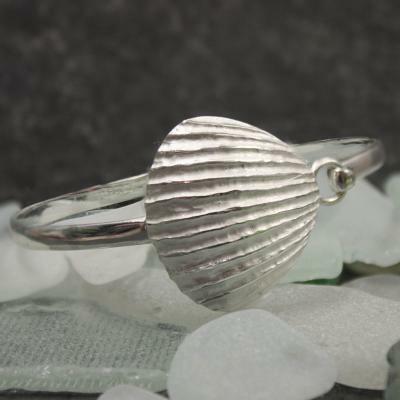 Shells and sea creatures are cute and quirky and really make a statement. From earrings and pendants to bangles and bracelets, pop in and have a look!